Before trips and family travel adventures; I have always used children's books to help introduce my girls to new, upcoming, travel destinations. 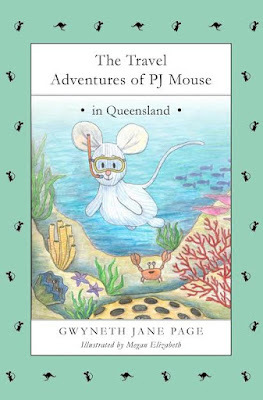 Since I am always on the lookout for new travel or destination themed books for kids; I was so excited to have the chance to read and review the second book in Gwyneth Jane Page's PJ Mouse series: The Travel Adventures of PJ Mouse in Queensland. What did my family think of The Travel Adventures of PJ Mouse in Queensland? 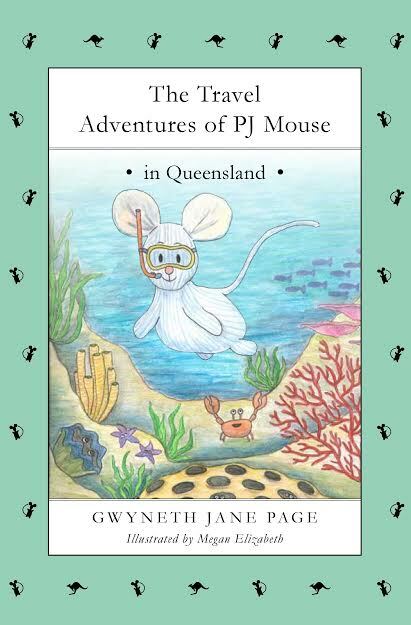 We received a complimentary copy of The Travel Adventures of PJ Mouse in Queensland for use in our review. All opinions are our own. Quick Summary of The Travel Adventures of PJ Mouse in Queensland (BOOK TWO): PJ Mouse, an adorable little stuffed animal, was lost and alone until young Emily heard his cries for help. Now, along with his new family, PJ gets to travel the world - discovering exciting new places, people, and animals along the way! The Travel Adventures of PJ Mouse in Queensland Gives Kids a Quick Glimpse at a New Place. The book follows PJ's explorations (and misadventures)--and offers PJ (and readers) little discoveries about Australia and Queensland. Everything is new to PJ in the unfamiliar country--just as many things are new to children exploring a new country or culture for the first time. While the book doesn't go into heavy, textbook-like detail--it touches on the animals and some key sites that family travels may encounter in Queensland. Well-Placed Illustrations Dot the Chapter Book. The illustrations complement the pages of PJ's adventure story with fun images and splashes of bright color. The illustrations of PJ capture his personality--and the colors help pull readers into PJ's moments of excitement and wonder. 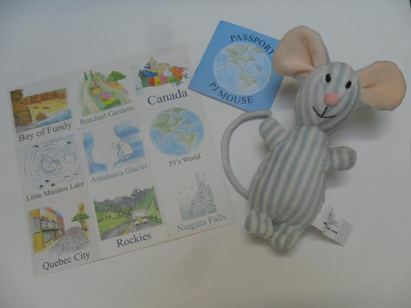 Would I recommend The Travel Adventures of PJ Mouse in Queensland. This book was adorable. I think I enjoyed listening as the children read it aloud almost as much as they did. The author does a wonderful job sharing information with young readers in a fun, entertaining style. This book is a great way to introduce young readers to the wonders and excitement of traveling to a new place! 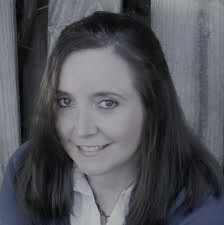 As the author offers tidbits about PJ's trip--such as finding seats on an airplane; parents have the opportunity to further discuss those topics so that young ones know what to expect as they travel on their own adventures. While I see this as a great "tool" for family travelers with young children--it's a fun story about an adventurous mouse as well! If your children are like my children--the first thing they will say is, "Aww! I want a PJ Mouse!" 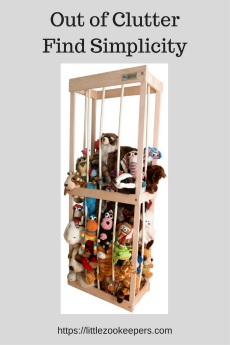 PJ's Store has some fun PJ Mouse items for sale--and copies of the books in the series too.